And another one bites and another one bites and another one bites the dust-ah! Hey y’all! I know I just did one of these a couple of days ago, but my TBR hole is just pitifully deep and I can’t afford to take a week off! As long as you guys enjoy these, I’ll keep doing them. XD Anyhoo, let’s just get right into it, shall we? If you want to check out “last week’s” post, you can click here! Now, I don’t hate the Fallen series, but I’m not a huge fan of it, and I’m really not interested in this blurb. Like, at all. This one can definitely go! 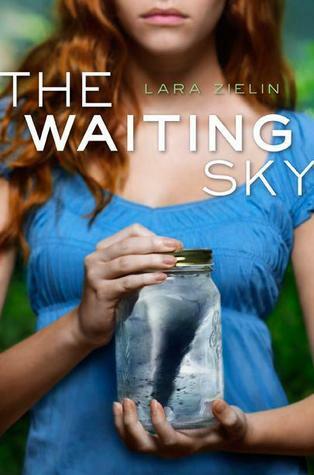 One summer chasing tornadoes could finally change Jane’s life for the better. 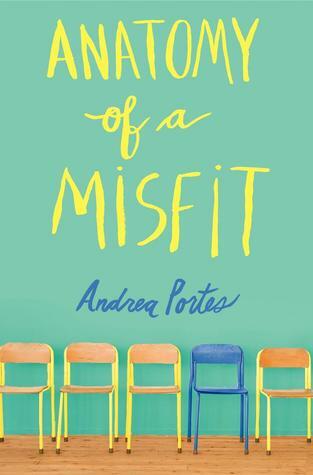 Seventeen-year-old Jane McAllister can’t quite admit her mother’s alcoholism is spiraling dangerously out of control until she drives drunk, nearly killing them and Jane’s best friend. Jane has only one place to turn: her older brother Ethan, who left the problems at home years ago for college. A summer with him and his tornado-chasing buddies may just provide the time and space Jane needs to figure out her life and whether it still includes her mother. But she struggles with her anger at Ethan for leaving home and feels guilty–is she also abandoning her mom just when she needs Jane most? The carefree trip turned journey of self-discovery quickly becomes more than Jane bargained for, especially when the devilishly handsome Max steps into the picture. This book sounds really interesting, different, and thought-provoking, and I definitely think I could benefit from a read like this! I’ll keep this one. 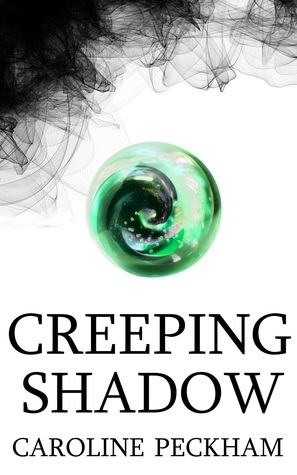 I found this author’s website a long time ago and read the prologue aaaaand was immediately hooked. 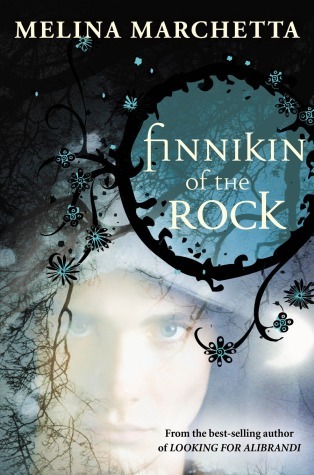 The blurb still sounds interesting and I believe I even… Wait for it… Yep, I even have a kindle copy! There’s no reason for me not to keep this one! Argh, this is hard! I actually picked this one up from my library quite a while ago and started to read it but never really got into it. However, everyone seems to love it and I was in a reading slump at the time. I think this one deserves another go. I suppose I’ll keep it! This book sounds so interesting to me and I love the way it’s marketed! I’ve been meaning to read it for ages but just haven’t been able to pick up a copy. People seem to have really mixed reviews on it but I think it’s worth a shot, so for now I’ll say I’m going to keep this one! I love the way this book is marketed, but I did pick up a copy at my library one time, and it just really didn’t grab me. It has an extremely low average rating on Goodreads and I just don’t think I would enjoy this one. My gut says no, so I’m going to let this one go. It’s time for Belly to decide, once and for all, who has her heart forever. Ooh, this is where it gets interesting. 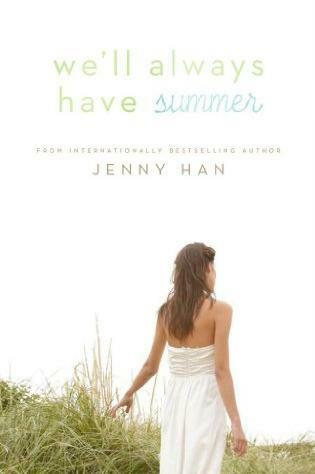 We’ll Always Have Summer is the third book in the Summer trilogy by Jenny Han. I quite enjoyed the first two. I don’t know that I would say they’re my favorite books ever, but I definitely had a good time reading them. But I’ve forgotten most of the plot, and a lot of people seem to hate this as a series ending. Then again, I’m still interested in this world and the characters, and I want to know how it ends. I’m going to say I’ll keep this one. Oh, this is so easy for me! KEEP KEEP KEEP. I was super excited to read this book BEFORE I read Strange the Dreamer (also by Laini Taylor). Now that I’ve read Strange the Dreamer…. 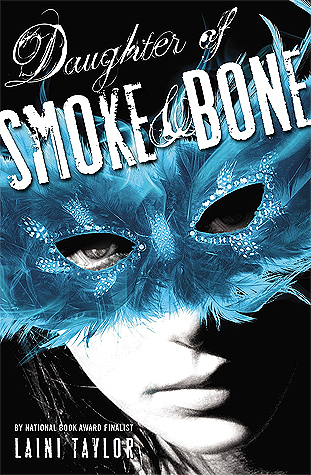 I LOVE HER WRITING OMG GOD BLESS HER SOUL AND ALSO PLEASE CAN I HAVE THIS BOOK NOWWWWWW. Being a kid with wings — constantly on the run — has never been easy, and Max and her flock are getting tenser than ever. 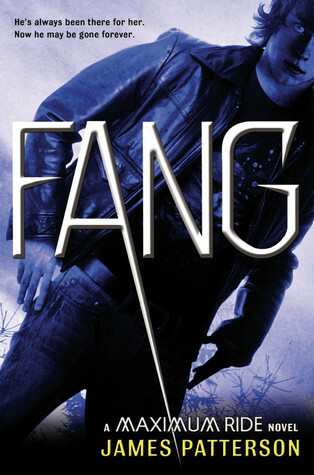 Fang is the sixth book in the Maximum Ride series by James Patterson. I loved the first five. LOVED. But I’ve forgotten a lot of what happened and it’s a really long series! I guess it’s just not realistic for me to jump into the series at this point, and honestly don’t want to. If I read this book, I’ll have to reread the entire series. I do own one of the later books in the series (I found it at Goodwill and couldn’t help myself), so I might get rid of that or change my decision later, but for now, I’m going to say this one can go. Okay, can I just say, that cover is HI-DEE-US. But the story sounds super interesting and EVERYONE LOVES IT. I can’t say no to that. I’m a fish. I swim in schools. Or in this case, read with the hype. Keep! Aaaaand just like last time, I managed to get rid of 3/10 books that I went through! That’s not terrible, but I’m still hoping for a breakout round where I get rid of more than 50%. XD Maybe that’s just wishful thinking! ‹ Previous24 in 48 AND Summer Bibib Readathons??? Next ›The Spring Cleaning Book Tag: Unhauling More Books! I’m glad to hear it, thanks for telling me! Oh yay! It looks amazing. Have you read Strange the Dreamer yet? No sadly not 😦 I’m trying to to buy many books (and I fail at it) but I’m hoping I might get it for my birthday in August?? I can’t wait to read it though because I’ve heard amazing things about it! 😦 I can understand that! Fingers crossed for you; it is SO AMAZING MY GOSH. 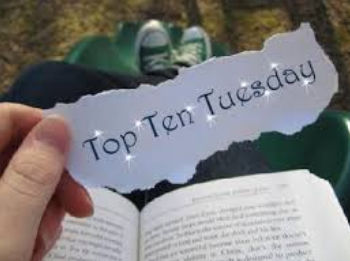 Loved the Gone series so I hope you do, too! I do too but I don’t but I DO. I cannot believe I have not read Laini Taylors books before. I mean, I read a short story and it wasnt my favourite, but I did appreciate the beautiful writing style. Hopefully, I`ll get to Strange The Dreamer this summer. Hahaha I hadn’t either until recently! I totally understand. I hope you do, it’s amazing! Definitely recommend anything Laini Taylor writes because if there’s anyone who was destined to be an author, it’s her. As for the other books, I thought both Fang and Teardrop were MAJOR let downs so im actually glad you decided to drop them! I’m a little on the fence about Gone because I personally didn’t enjoy it as much, but I agree that a lot of people do like it so I definitely would say give it a shot! Hmmmm, I’ll keep that in mind. 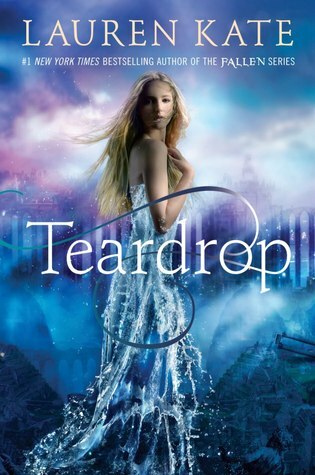 I tried Teardrop and we didn’t get along… Ended up quitting after only a couple of chapters. I think you made a good choice there!